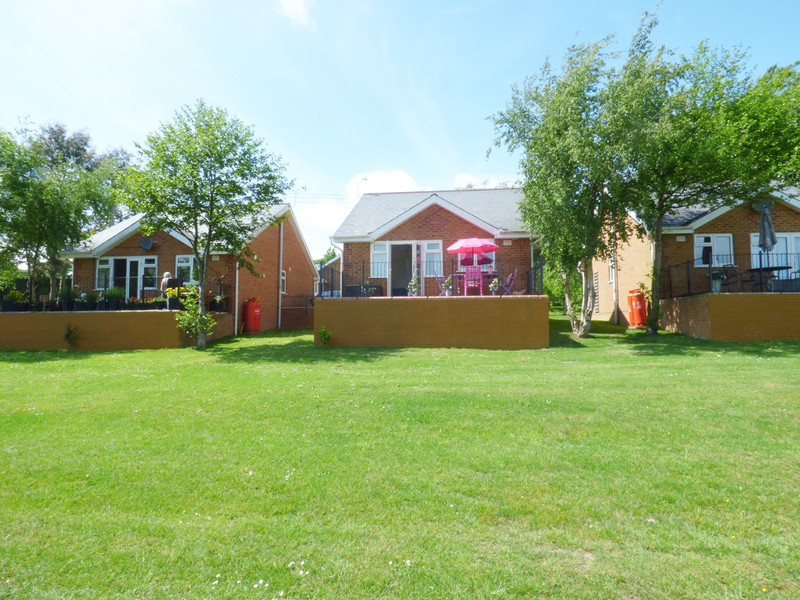 Found 42 holiday rentals in Isle of Wight. 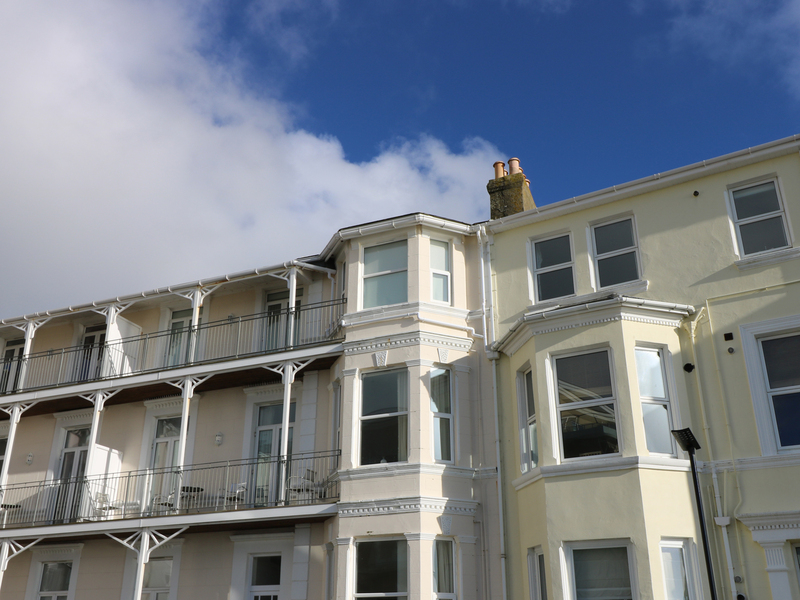 "This lovely first-floor apartment is situated in Ventnor, Isle of Wight and can sleep four people in two bedrooms." 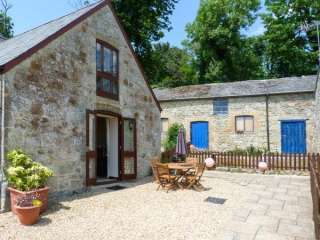 "This delightful, ground floor barn conversion cottage in Gatcombe near Newport can sleep four people in two bedrooms. " 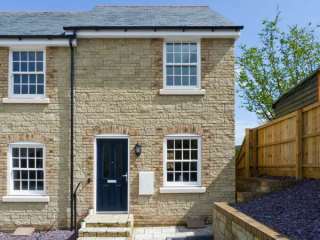 "This end-terrace, ground floor barn conversion in Gatcombe near Newport can sleep four people in two bedrooms. " 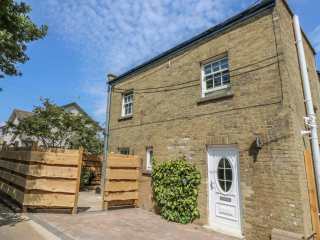 "This immaculate, light and spacious end-terrace cottage is tucked away up a private road on the outskirts of the seaside town of Ryde on the Isle of Wight and can sleep four people in two bedrooms. " 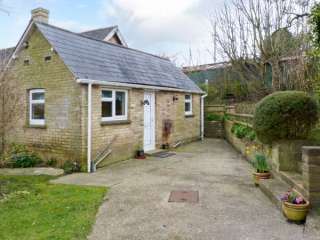 "This detached cottage rests near the village of Wroxall, close to Ventnor, and can sleep five people in two bedrooms." 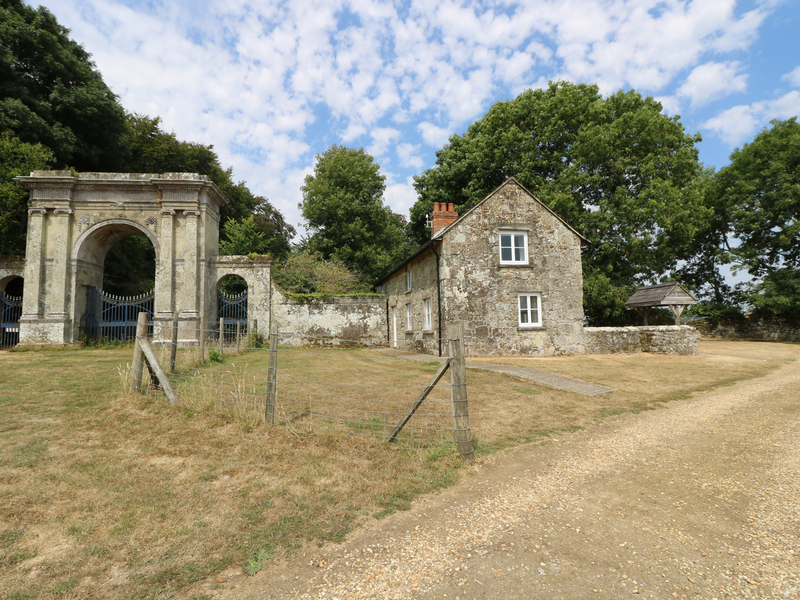 "A converted cart house, located on a mixed working farm, on the edge of the village of Shorwell on the Isle of Wight, sleeping 4 people in 2 bedrooms." 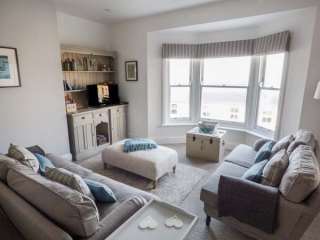 "This cosy apartment is located in Sandown, Isle of Wight and can sleep four people in two bedrooms." 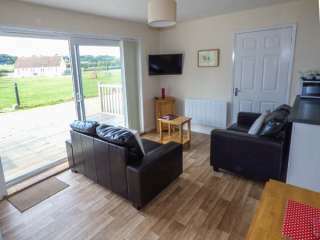 "Sail Loft is a welcoming first floor open plan loft apartment, situated 10 minutes walk from Yarmouth. 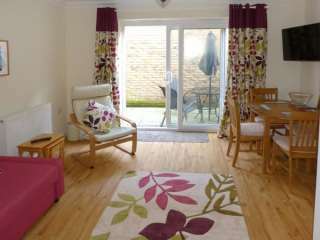 The apartment sleeps four, which makes it ideal for families." 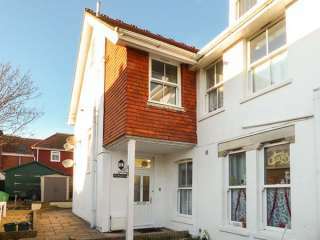 "This charming town house, in the centre of Shanklin on the Isle of Wight, can sleep up to five people in two bedrooms." 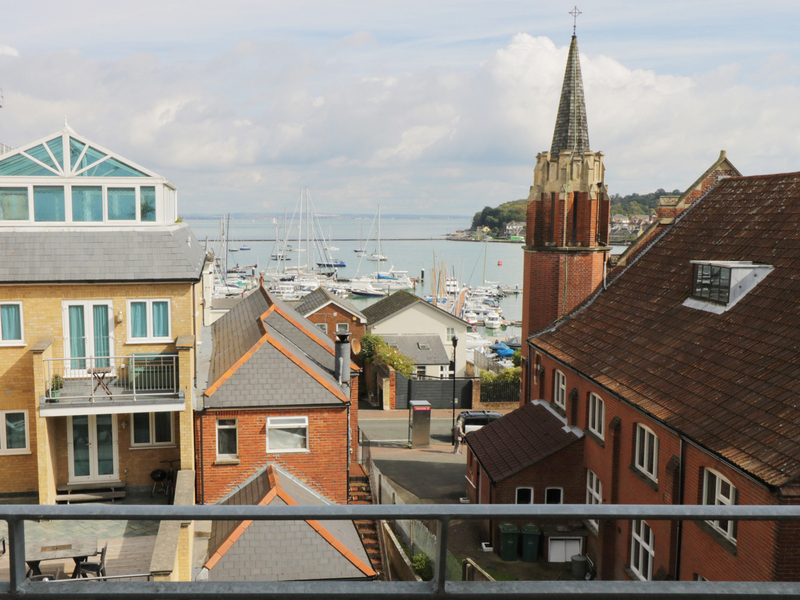 This wonderful first floor apartment in Bembridge on the Isle of Wight sleeps four people in two bedrooms. 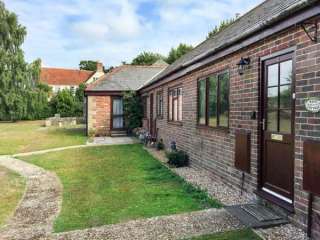 "This cottage is located in the village of Bembridge, near Ryde, and can sleep four people in two bedrooms." 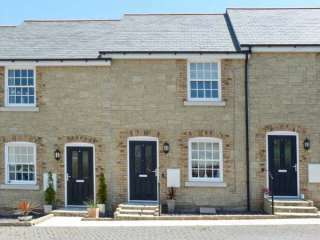 "Sleeping four people in two bedrooms, this mews cottage is in Brading, on the Isle of Wight." 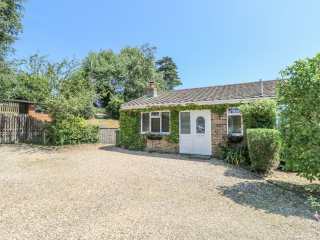 "A detached bungalow close to the village of Seaview on the Isle of Wight, sleeping four or five people in two bedrooms." 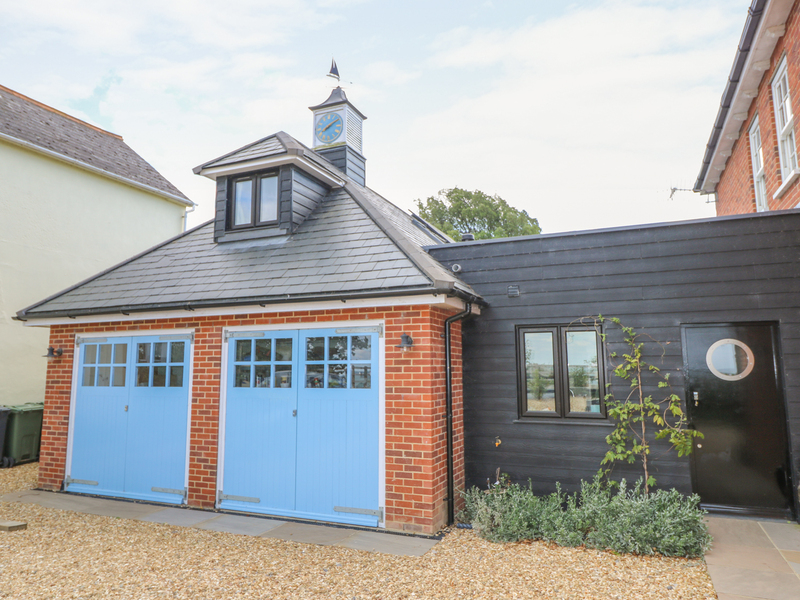 This wonderful cottage is attached to the owner's home outside Yarmouth and sleeps four people in two bedrooms. 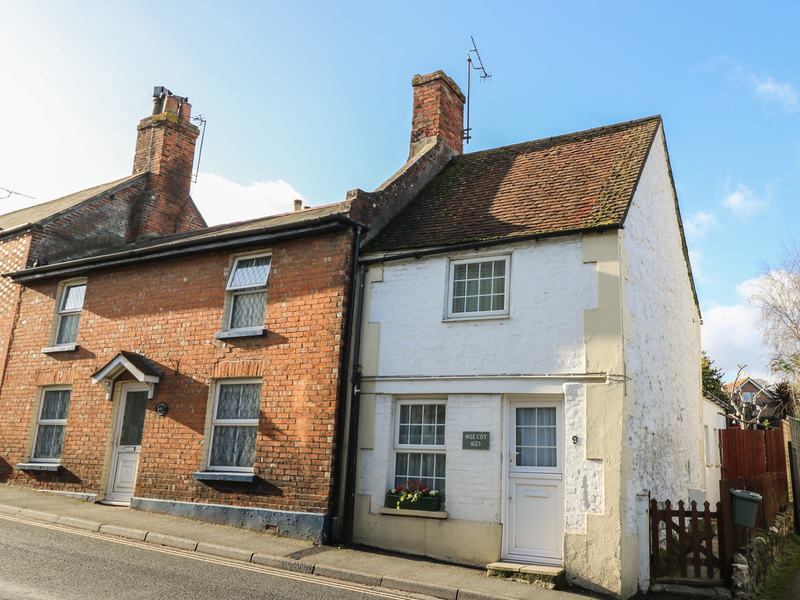 This well-presented semi-detached cottage is in the village of Havenstreet near to Ryde in the Isle of Wight and can sleep four people in two bedrooms. 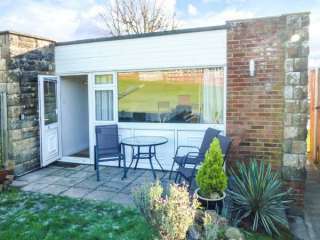 "This semi-detached, single-storey chalet is on the holiday village of Gurnard Pines and sleeps four people in two bedrooms." 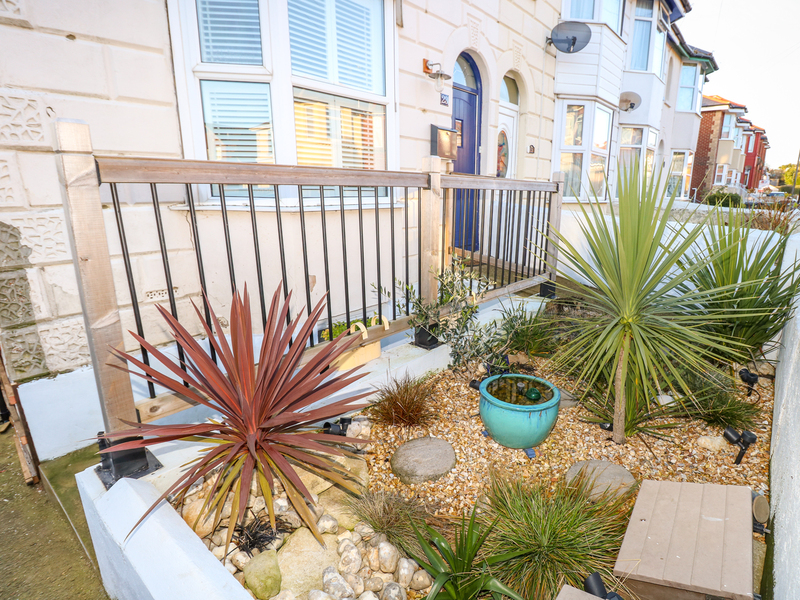 This end-terrace cottage is nestled on Ashley Park in the town of Ryde on the Isle of Wight and can sleep four people in two bedrooms. 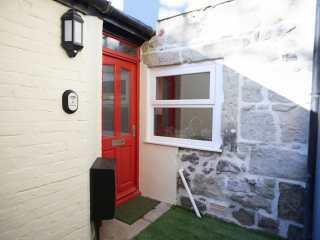 "This delightful end-terrace cottage is situated in the coastal village of St Helens, opposite the village green and can sleep four people in two bedrooms." 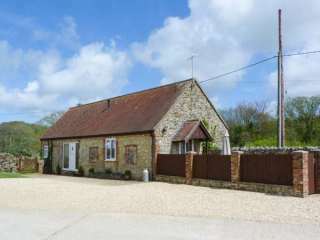 This ground floor barn conversion is located near to Ryde on the Isle of Wight and can sleep four people in two bedrooms. 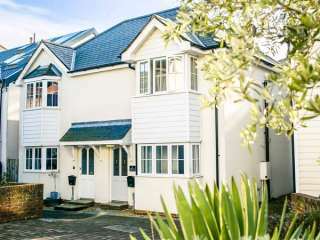 This first floor holiday apartment is located in the village of Ventnor near Newport and can sleep four people in two bedrooms. 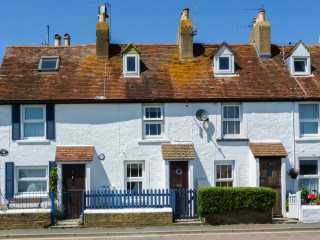 "Sleeping five people in two bedrooms, this mews cottage is in Brading, on the Isle of Wight." 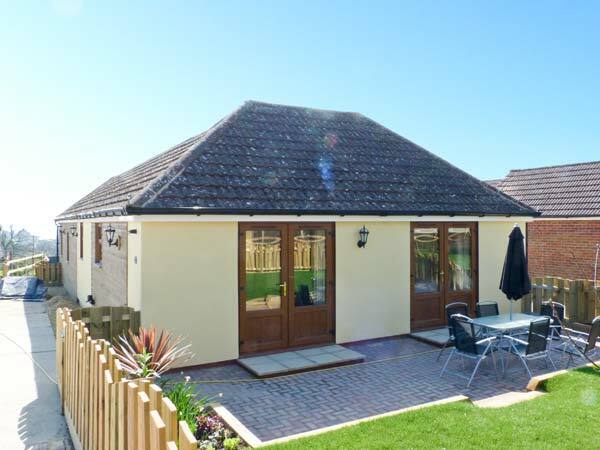 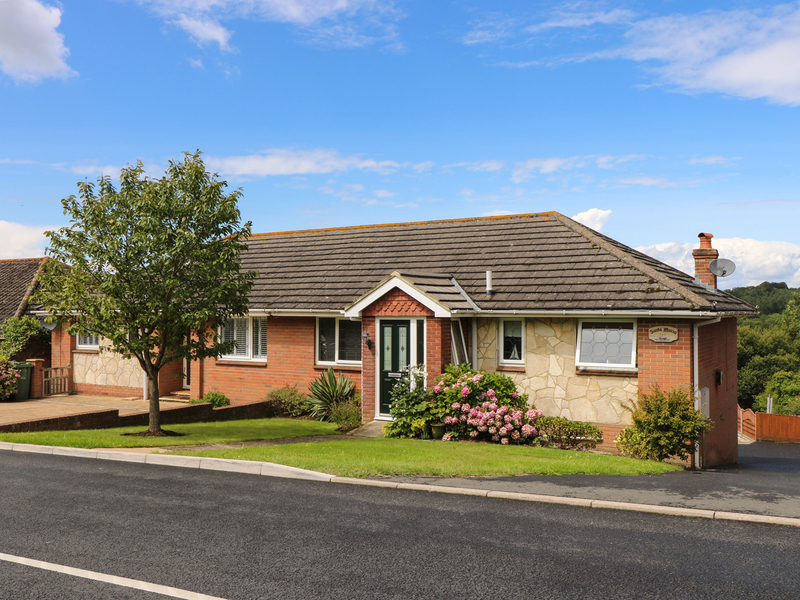 These welcoming holiday properties on the Salterns Holiday Village on the edge of Seaview village sleep four people in two bedrooms. 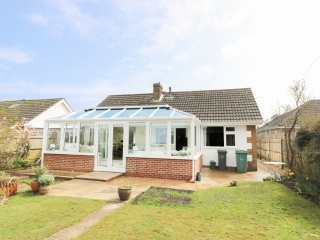 This detached property is situated in the town of Ryde near Sandown and can sleep four people in two bedrooms. 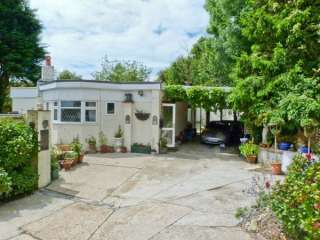 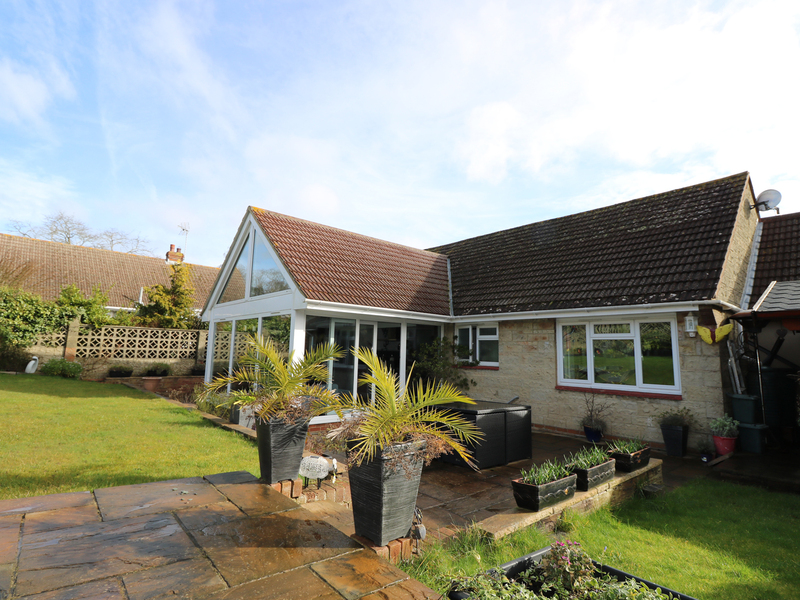 "A detached bungalow in the village of Bembridge on the Isle of Wight, sleeping up to four people in two bedrooms." 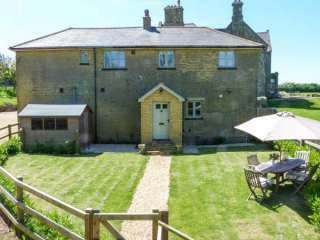 "This homely, detached cottage, overlooking the Luccombe Downs in Luccombe on the Isle of Wight can sleep up to four people in two bedrooms." 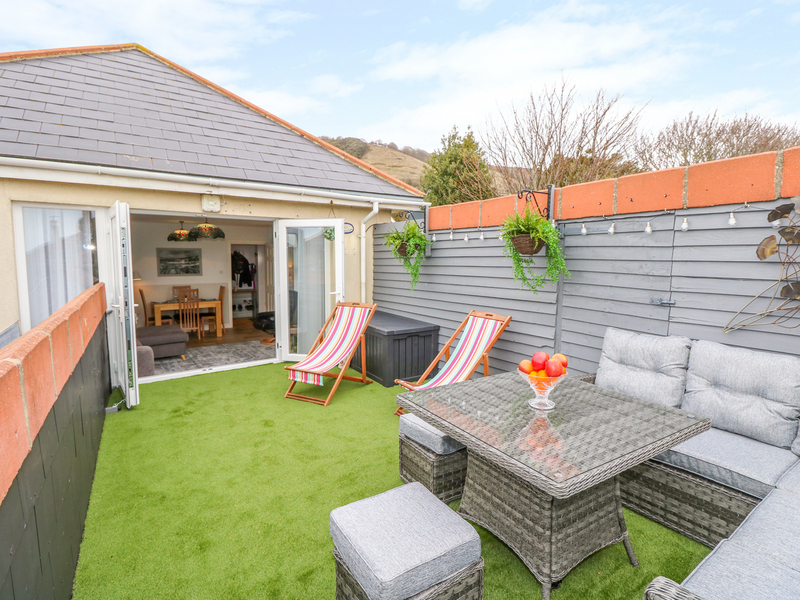 This period-style cottage boasts an elevated position near the seaside resort of Ventnor on the Isle of Wight and can sleep four people in two bedrooms. 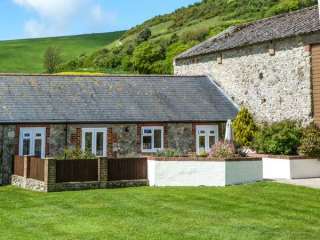 "A semi-detached stone cottage, situated between St Lawrence and Ventnor, on the Isle of Wight, with two bedrooms accommodating up to five people. " 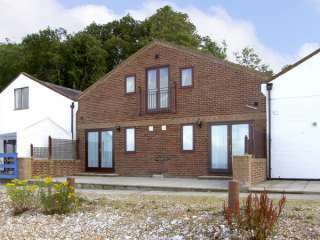 This cottage is located in the village of Brading near Sandown and can sleep four people in two bedrooms. 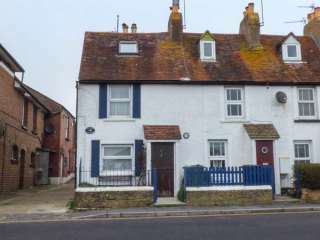 "This former fisherman's cottage is located in the village of St Helens on the Isle of Wight, sleeping 4 people in 2 bedrooms." 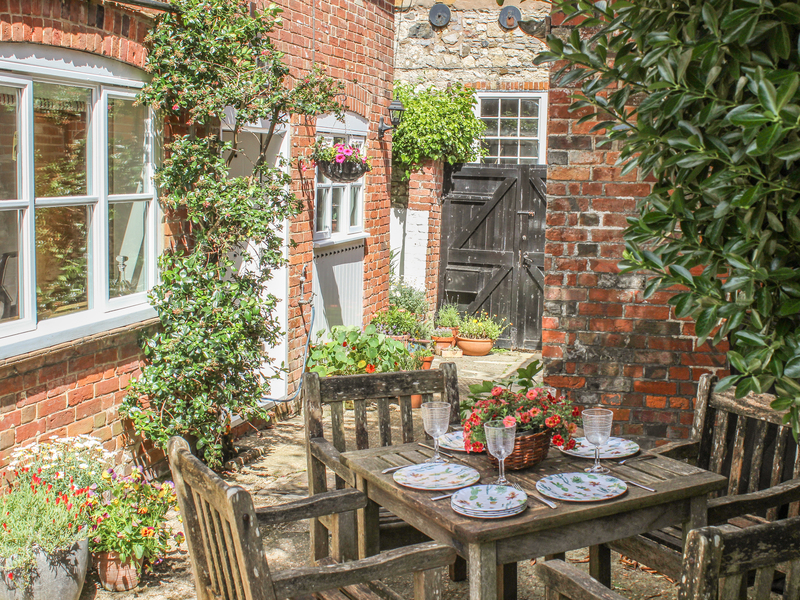 "This 17th-century cottage is based in the pretty hamlet of Gatcombe, Isle of Wight and can sleep four people in two bedrooms." 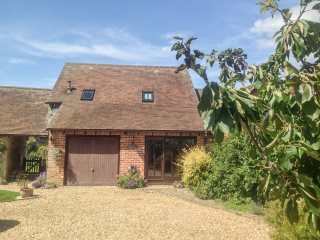 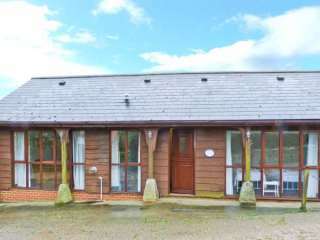 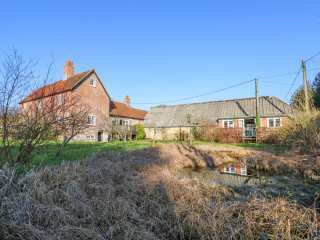 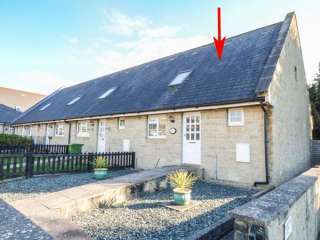 This detached cottage sleeps four people in two bedrooms. 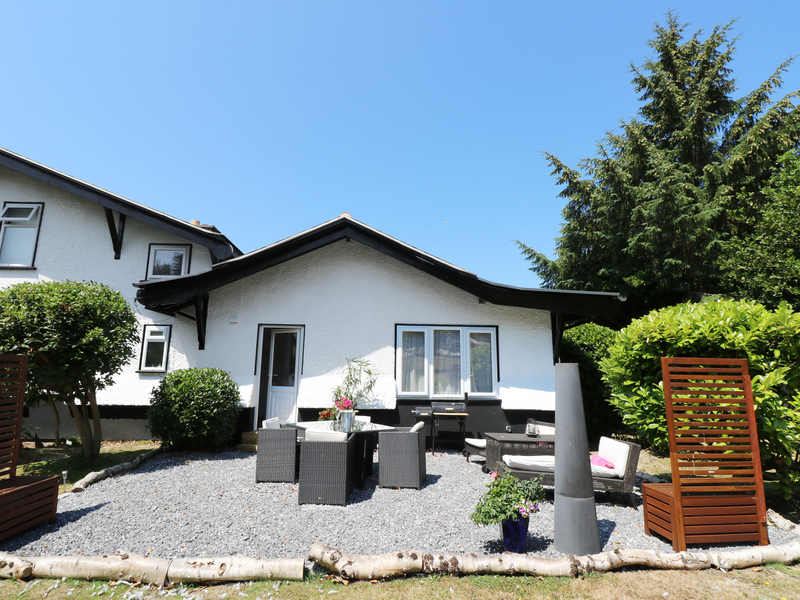 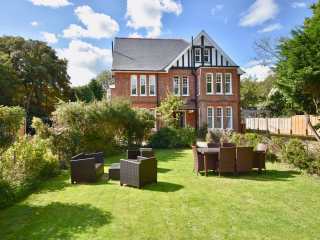 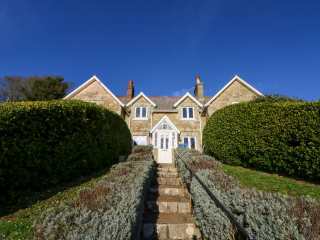 A semi-detached luxury cottage in the centre of Ventnor on the Isle of Wight and can sleep four people in two bedrooms. 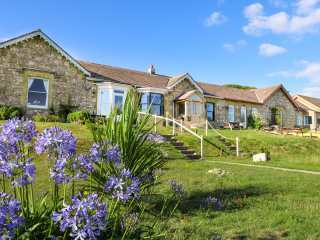 We found 42 holiday rentals in Isle of Wight.